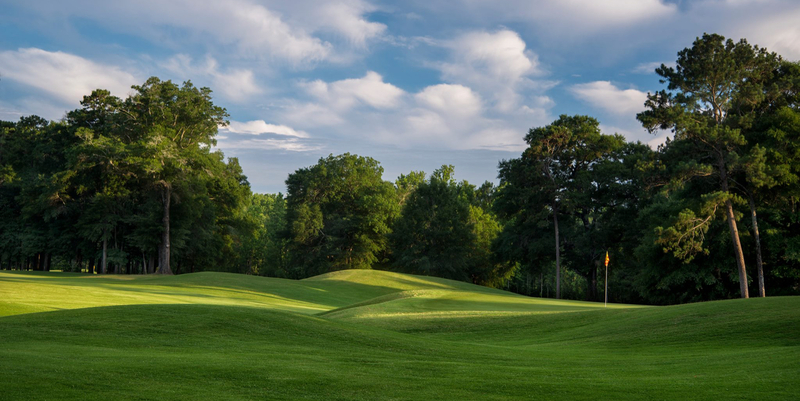 Located in the southeast corner of Alabama, Highland Oaks features some of the longest and most classically designed holes on the Trail. Highlands, the core nine, is relatively open, with several lakes in play. The peninsula green at the par 3 sixth has an elusive, beckoning quality. Marshwood has been made famous (or notorious) by its behemoth par 5 sixth, which stretches to 701 yards from the tips. The 422 yard par 4 ninth, a left to right dogleg, is arguably the best hole at the site and has a tilted green elevated above a swathe of wetlands. The Magnolia nine is well named: specimen magnolia trees dot the higher ground, which is reached via a 1,000 foot long wooden bridge spanning a marsh filled with lichen-dappled trees. The feature hole is the ninth, a 451 yard par 4 that brings you back to the clubhouse and is guarded by a large pond. The nine-hole Short Course, has demanding bunker placements, three water holes and possibly the best putting Bermuda greens in the South. Highland Oaks has played host to notable events such as the 1999 NIKE Tour Championship, 2000 Buy.com Tour Championship, and the 2001 Golf Channel Drive, Chip & Putt Regional Finals. Please call 334-712-2820 for current rates. 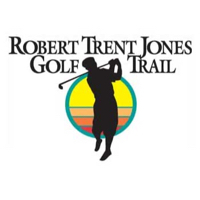 Call 334-712-2820 for rates and tee times. Contact Highland Oaks Golf Course at 334-712-2820 for more information and details on holding a golf outing at the course. 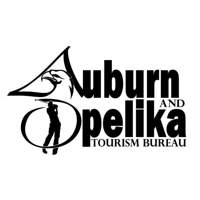 Contact Highland Oaks Golf Course at 334-712-2820. Contact Highland Oaks Golf Course at 334-712-2820 for onsite or nearby dining options. This profile was last updated on 07/10/2016 and has been viewed 9,313 times.